Sage 50 accounting was designed to simplify and organize your accounting and business management tasks. With Sage 50, users get more time to run your business and spend more time on thinking, planning, and growing. This robust software enables users to keep their financial affairs in order with access to a diverse line of accounting options for your small business as it changes and grows. With Sage 50, you can focus on your business while Sage 50 easily takes care of managing your cash flow, invoicing, and taxes. 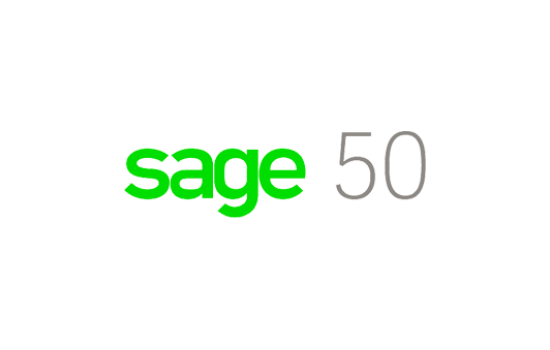 See which Sage 50 solution has the accounting and business management features that are right for your business. Sage 50 Pro Accounting (formerly Sage Peachtree Pro Accounting) has the tools you need to organize your finances and accomplish tasks quickly, so you can feel confident and move your business forward. Pay bills and get paid. Control cash flow and costs. Sage 50 Premium Accounting lets you expertly manage your expanding business with quick access to important information, customizable tools, and secure and reliable software that you control locally. Manage inventory, employees, and customers. Gain insight by comparing multiple budgets across four years. Accurately track warranty claims, recalls, and more with serialized inventory. Track profitability with job change orders. Get module level security and multiuser options. If you are looking for business management software, Sage 50 Quantum Accounting offers the perfect combination of affordability and functionality. Reduce your total cost of ownership without sacrificing functionality. Don't pay for functionality you don't need or use. Get industry-specific functionality for construction, distribution, and manufacturing. Simplify your financials with Sage 50 Accounting software. Call Accounting Business Solutions by JCS today at 800-475-1047 or email us at solutions@jcscomputer.com to learn more. Speed up your cash flow and reduce your costs. Make your business' financial records accurate, reliable, and easy to understand. Minimize the amount of time spent on accounting, so you can focus on growing your business. File your business taxes with confidence. Try it risk-free for 60 days!